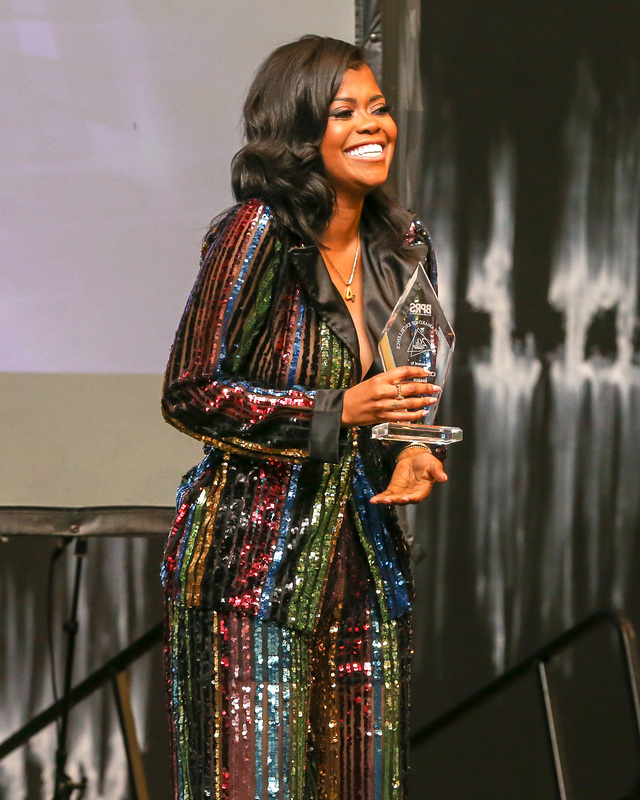 Hosted by Entertainment Tonight’s Kevin Frazier, honorees included Erika Bennett, global head of digital marketing, YouTube Originals and YouTube TV; Cheryl Boone Isaacs, immediate past president of the Academy of Motion Picture Arts and Sciences; Michael Lewellen, APR, vice president of corporate communications and public engagement, Portland Trail Blazers; Ellene V. Miles, senior vice president of intersectional marketing, Sony Pictures Entertainment; Shawn Smith, BPRS-LA co-president and senior communications executive with Warner Bros. Consumer Products; Lindsay Wagner, vice president, Ketchum; and Tosha Whitten-Griggs, senior vice president of public relations for TV One. 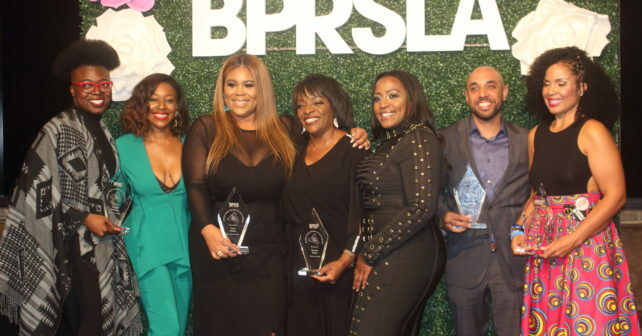 Other notable honorees included Nina Parker, co-host of E!’s “Nightly Pop;” Beverly White, general assignment reporter for NBC 4; Kristin Robinson, vice president of marketing and public relations for Shondaland; Leshelle V. Sargent, director of publicity, Warner Bros. Worldwide Television; Tre’vell Anderson, director of culture and entertainment, Out Magazine; Everette Taylor, founder and CEO of ET Enterprises;Melissa Mills, public relations manager, Cartoon Network; Kenya Friend-Daniel, national director of public relations, Trader Joe’s; Brandon I. Brooks, managing editor of Los Angeles Sentinel and L.A. Watts Times Newspapers; Imani Greene, senior corporate communications manager, LinkedIn; Kevin Stuckey, manager of original film publicity, Netflix; Kiki Ayers, founder of Ayers Publicity, and Karen Civil, entrepreneur and host of “Good Looking Out” on Complex. 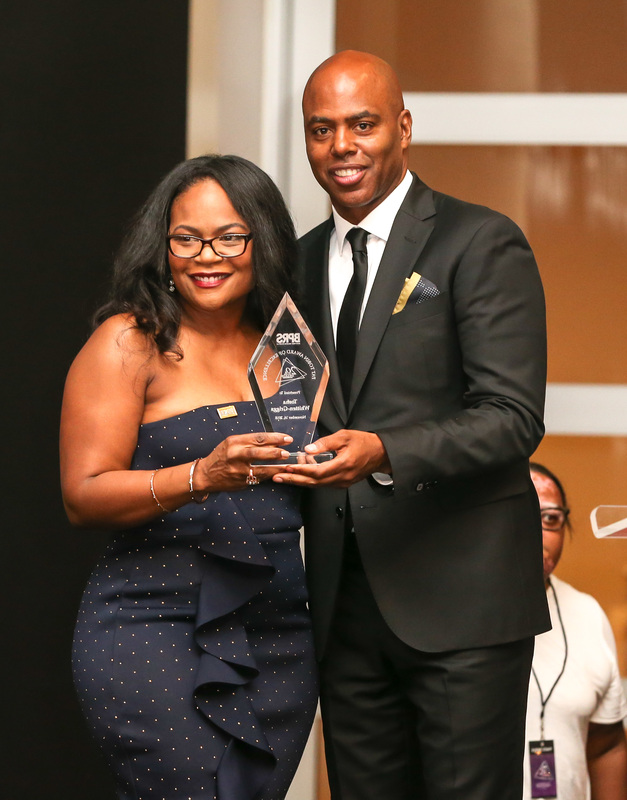 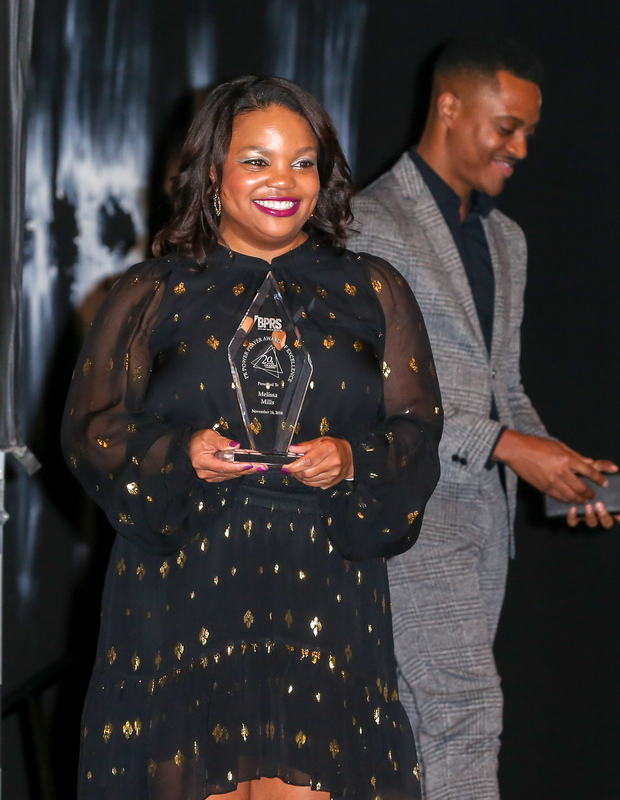 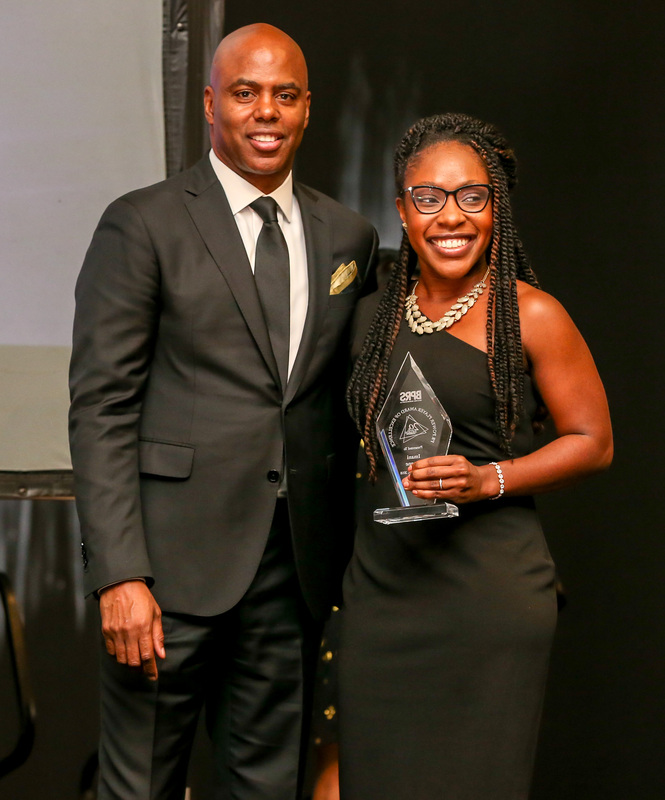 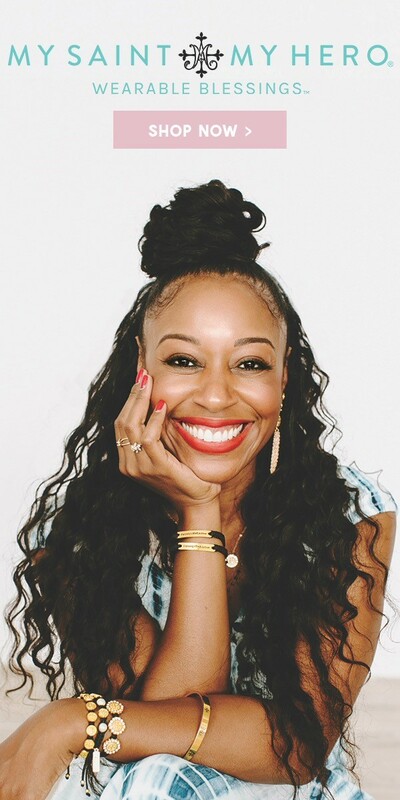 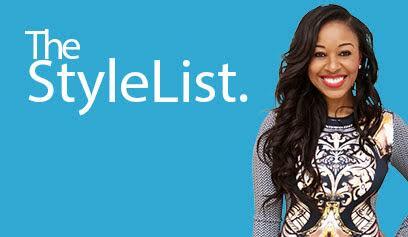 Kinya Claiborne, Editor-In-Chief of Style & Society Magazine hosted the red carpet show, followed by the awards ceremony, hosted by Entertainment Tonight Co-Host, Kevin Frazier. 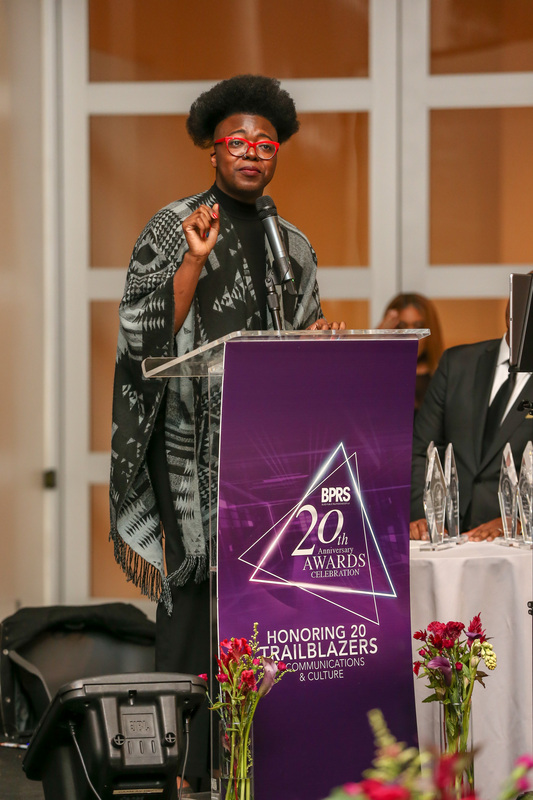 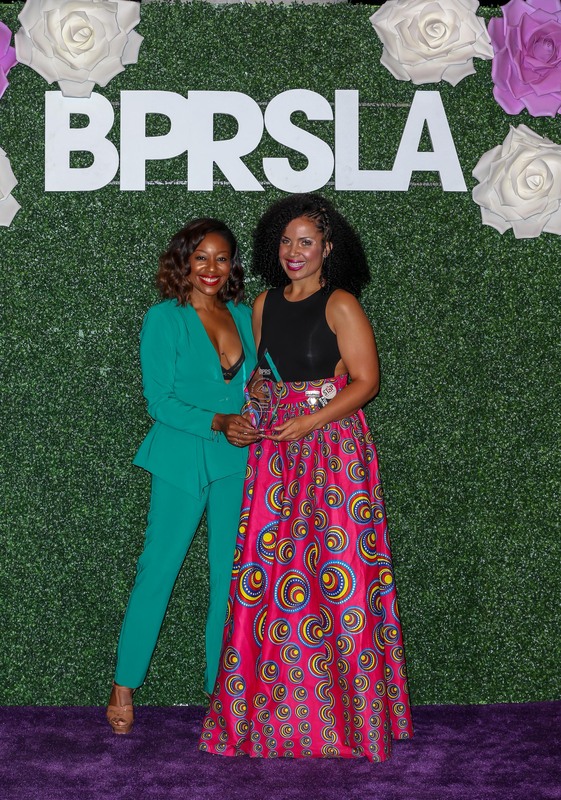 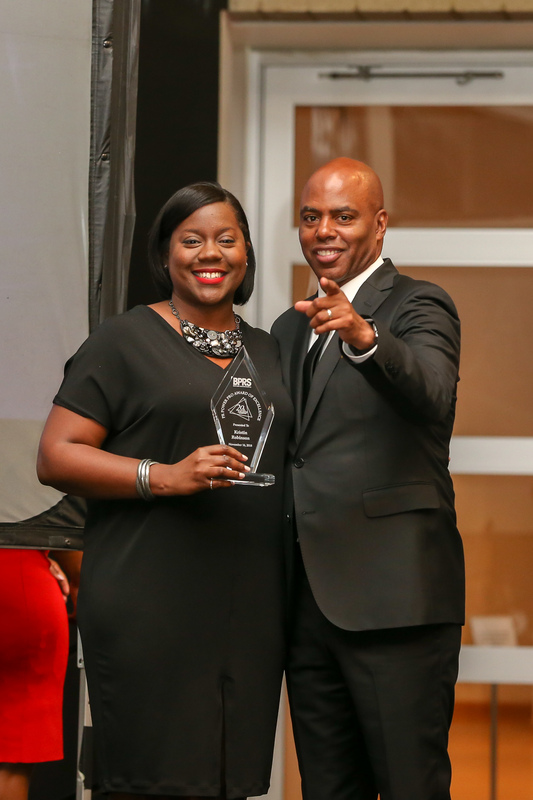 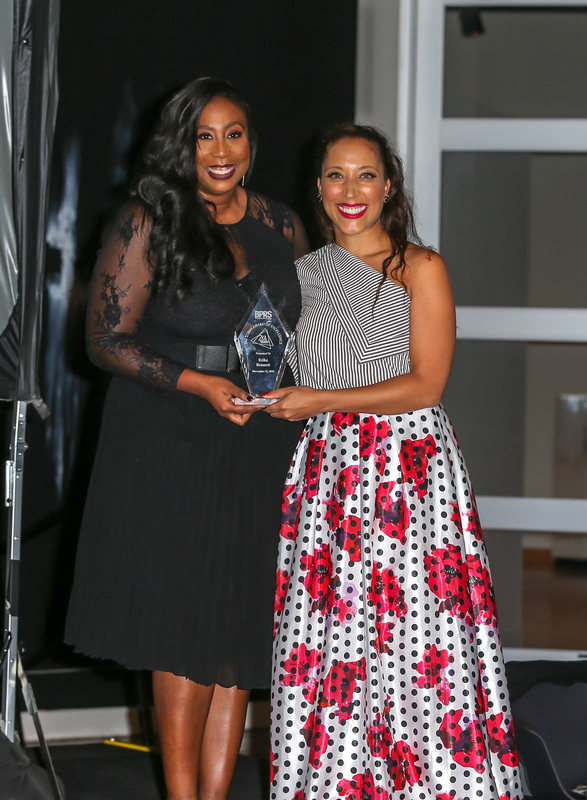 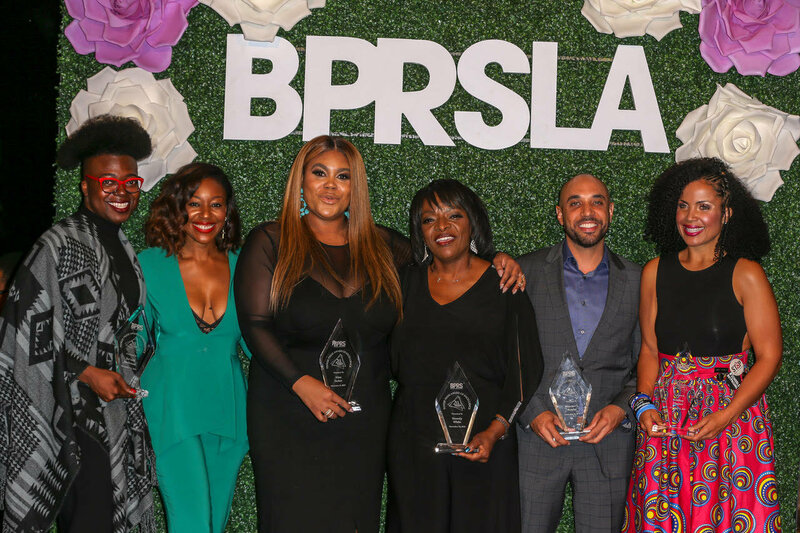 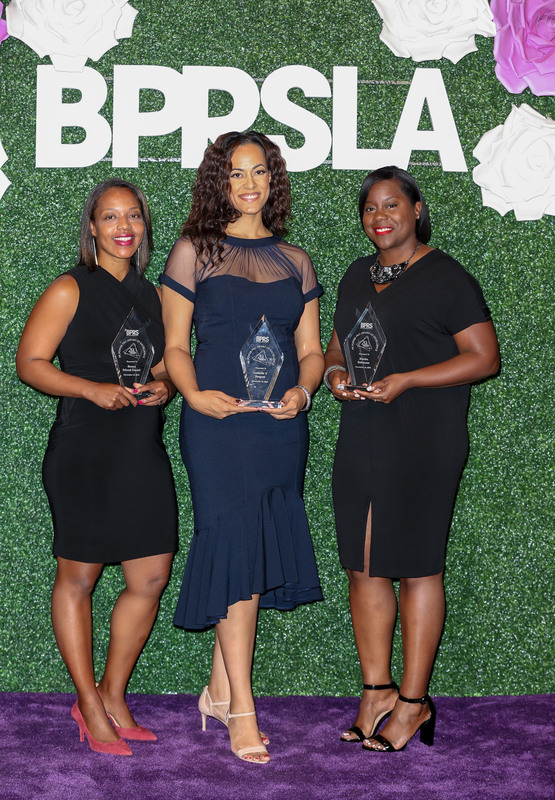 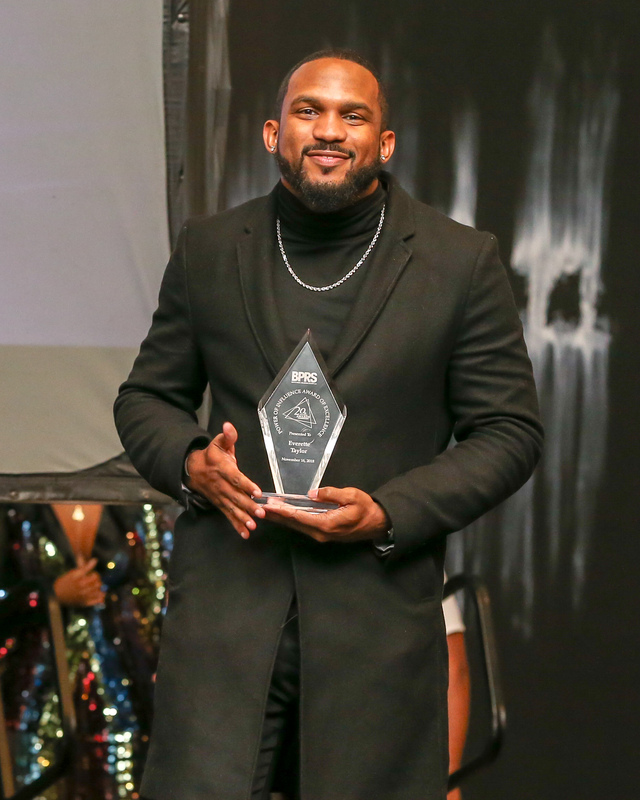 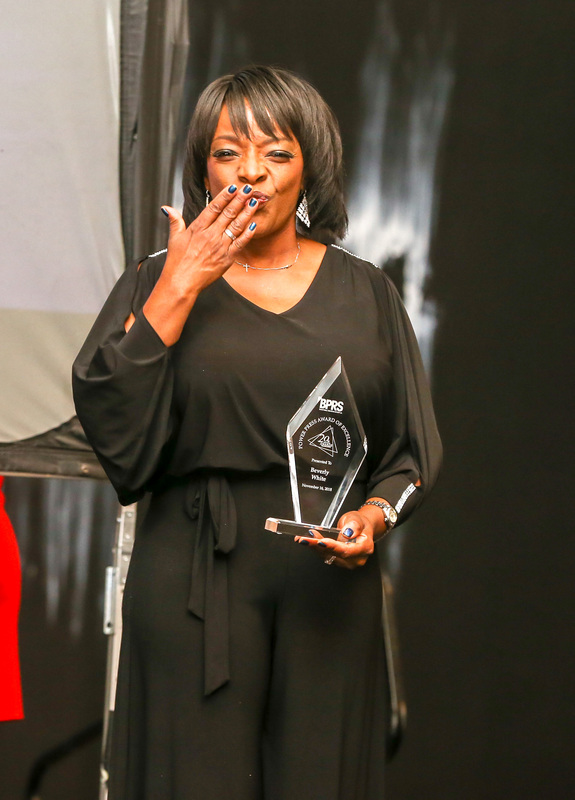 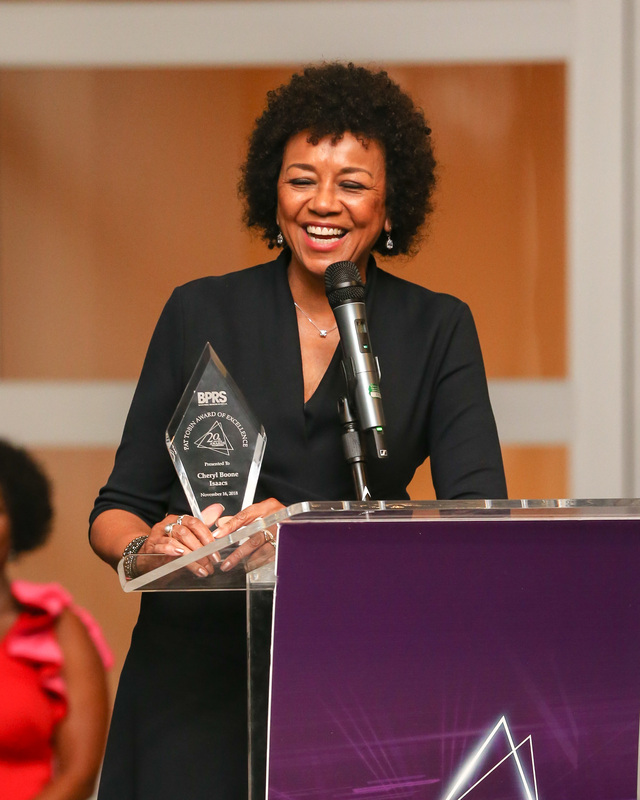 The celebration featured five award categories including PR Power Pros, PR Power Players, Power Press, Power of Influence, and seven recipients will receive the highest honor, the Pat Tobin Award named in honor of the late PR pioneer and NBPRS co-founder.